Emma Westwater is a graphic artist based in Dunbar. She trained in graphic design, but applies her love of pattern to a variety of mediums. 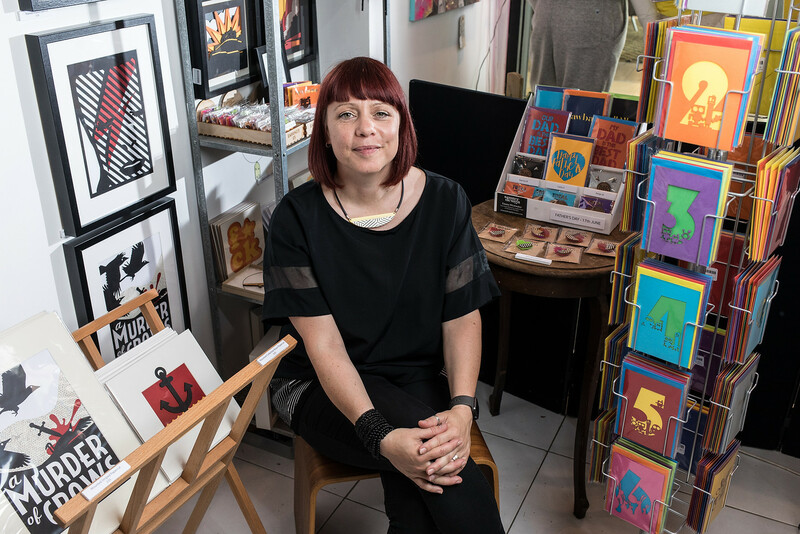 From her home studio, she designs and makes a wide range of papercuts, jewellery and cards. Her work can be seen at the Scottish Design Exchange in Leith, Edinburgh and Buchanan Galleries in Glasgow and at designbysource.com. Commissions welcome.